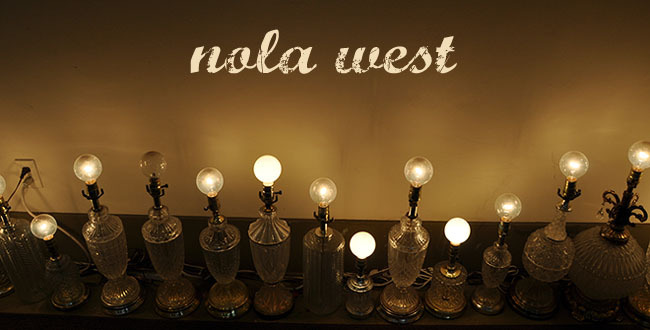 Nola West: "...Anything to make you smile...."
Loving Cee-lo's cover of "No One's Gonna Love You" by Band of Horses, I think that the Gnarls Barkley front-man's vocals are a perfect fit for this song. The video is pretty great too, feels like an eternal summer. What I wouldn't give for some sweltering heat right now. I know, be careful what you wish for but I am soooo over all this rain.